The Political Adviser to Governor Ifeanyi Okowa of Delta State, Omimi Esquire has stated that the APC Governo.. 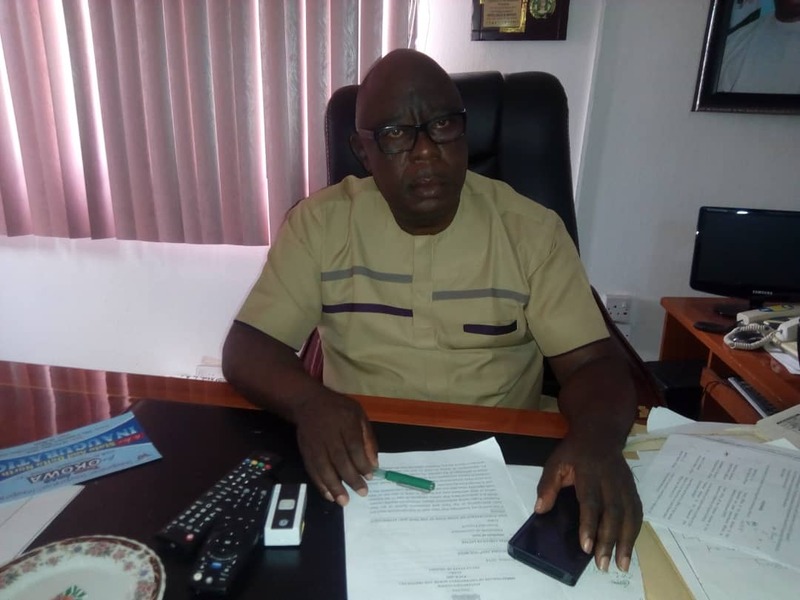 The Political Adviser to Governor Ifeanyi Okowa of Delta State, Omimi Esquire has stated that the APC Governorship Candidate in the State, Chief Great Ovedje Ogboru, will lose woefully in the February 2019 Delta Guber polls to incumbent Governor and PDP Candidate, Senator Dr lfeanyi Okowa. Omimi Esquire made the prediction while fielding questions from newsmen in Asaba on the heels of the just concluded PDP National convention whose Planning Committee was Chaired by Governor Okowa and adjudged the best in the history of Party Primaries in Nigeria. According to the Political Adviser to Governor Okowa, Chief Ogboru is a serial loser who cannot equal the unparalleled achievements so far recorded by Okowa in the execution of his SMART Agenda since May 29 2015. While describing Governor Okowa as a leader with uncommon integrity and impeccable administrative acumen, Omimi Esquire affirmed that the Governor had so endeared himself through even spread of democratic dividends across the three Senatorial districts in the State that he had even earned the sobriquet "roadmaster" to the bargain. Said Omimi Esquire, " there is no vacancy in Dennis Osadebay House come 2019. My Boss Senator Dr Okowa will trounce Ogboru fairly and squarely to return for a second term and continue the good works to Deltans". On the emergence of Alhaji Atiku Abubakar as the PDP,s Presidential Candidate , he stated that the APC had already become jittery and dwelling on mundane issues such as America,s alleged ban on the former Vice President stepping into their soil rather than face real issues. He affirmed that with the current tempo of unity and endorsements being enjoyed by Atiku, he will overrun President Buhari to occupy the Presidential villa come 2019. Omimi Esquire therefore advised Deltans to rally round Governor Okowa to ensure he wins his second term bid which will guarantee them more prosperity.